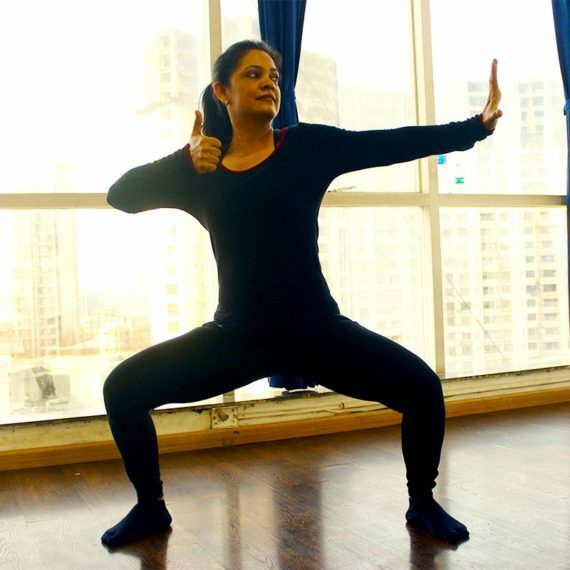 Vibha is a young and dynamic yoga instructor who trains our clients in the Andheri West and Lokhandwala areas of Mumbai. Having been initiated into yoga by her parents at the young age of 10, Vibha has been steadfastly practicing yoga and growing in her understanding and mastery of yoga at a pace that marks her out as a yoga prodigy in the years to come. 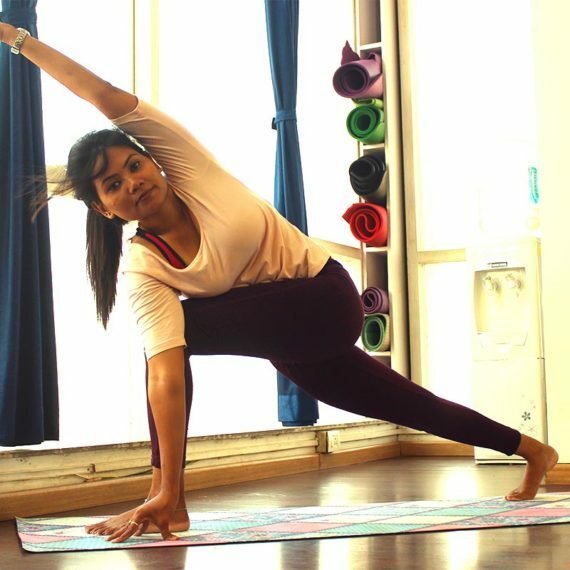 According to Vibha, Yoga has helped her to discipline her mind with laser-focus intensity and lead a healthy and natural lifestyle which has enabled her to enjoy her life to the fullest. Vibha has undergone the intensive and grueling 900 hour Yoga Teacher Training Program from the Yoga Institute in Santacruz, Mumbai. What is Vibha's philosophy and teaching style? Vibha believes that young people today need the ancient Indian practice of Yoga more than ever before, what with our fast paced lifestyles and growing depression and growing incidences of lifestyle diseases that are a result of coping with life in urban cities. With excellent communication skills, a passionate and vivacious personality and a highly flexible body, Vibha is a yoga trainer who impresses one and all. Vibha also holds a diploma in event management from the National institute of Event Management and has also taught calligraphy, art and craft to children. Is Vibha available for personal training? Yes. Vibha is available for personal training to clients in the Lokhandwala area of Andheri West, Mumbai.